10 pieces of 17.5" x 35"
20 pieces of 17.5" x 17.5"
25 pieces of 5.8" x 35"
Individual pieces of 35" x 35"
Teles rubber tile delivers - on durability, cleanability, indentation resistance, and styling. 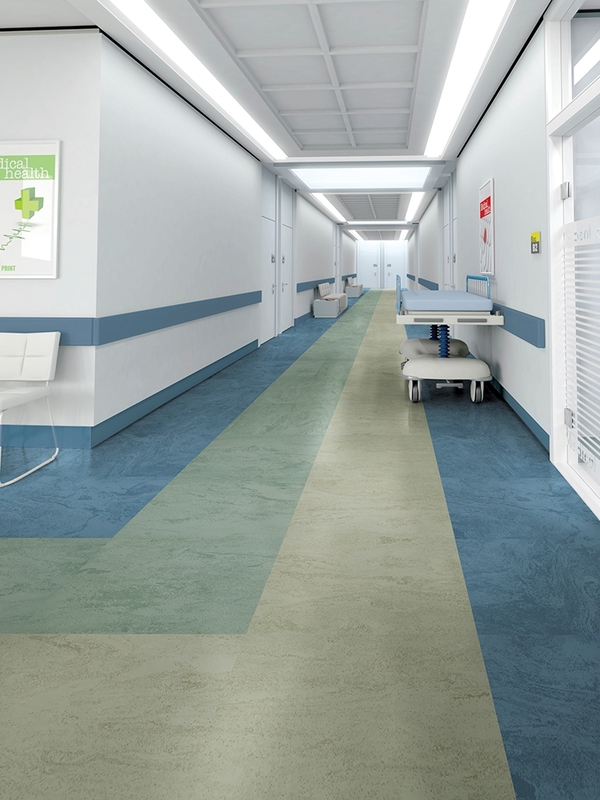 Our chemists worked to develop a premium formulation for rubber flooring to provide exceptional, long-term appearance retention in the most demanding commercial applications. This proprietary rubber compound creates a smooth rubber tile with more than double the industry standard for indentation resistance.